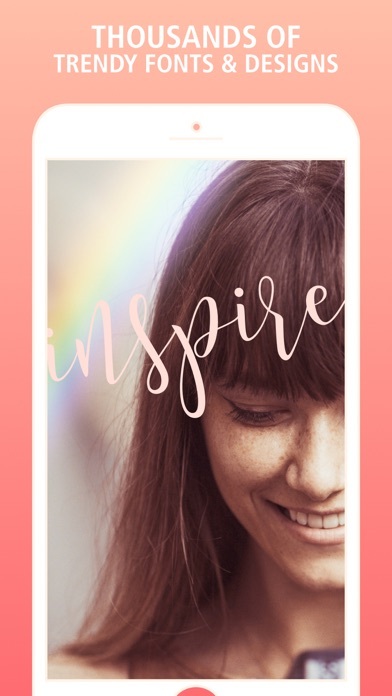 Typic is a professional app that allows you to add text to photos. • Add text to photos. 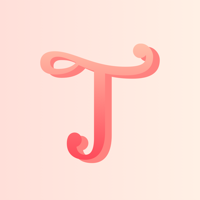 • Make beautiful typographic text layouts. • Design a greeting card. • Sell stuff on craigslist. • Market your real estate. • Layout a business card. 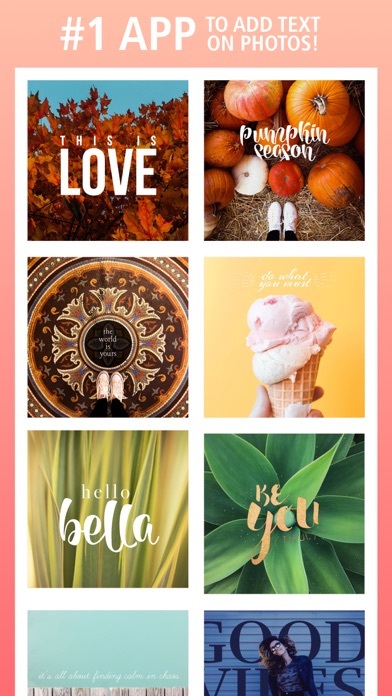 • Design posts for Instagram, Facebook, Pinterest, and all your favorite Social Media. • Create posters and flyers. • Create designs and logos (Logo Maker, Logo Creator). • Enhance your photos with filters and adjustments. • Create Instant photo mockups in a second. • Add your logo to all of your creations! Typic has ranked #1 in 82 countries in the Photo & Video category. 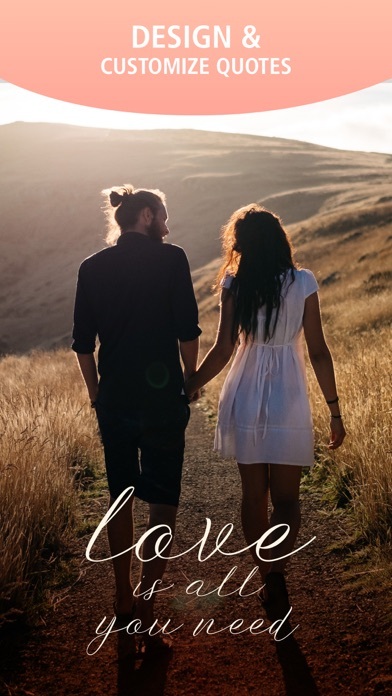 • Over 300 cool fonts to add text to photos. • More than 500 Design Elements (Artworks). • 26 Light Leak Effects. • Instants (instax) Effect: Fit your photo into a real Instant Photo Frame. 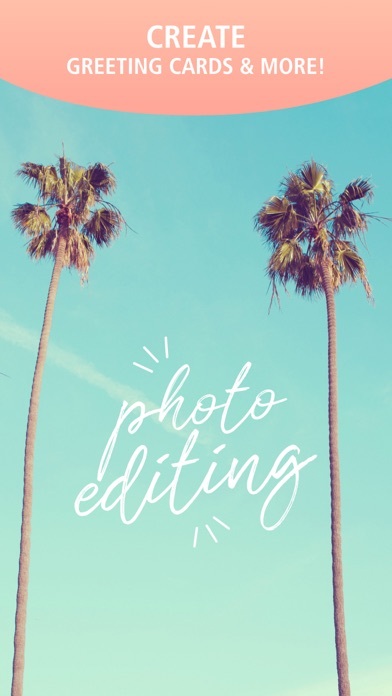 • Masking Effect: Mask parts of your text and designs to make them seem like they're behind objects in your photo. 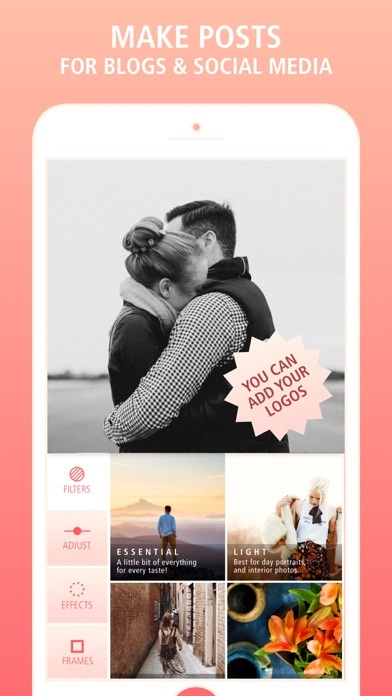 • Add your logo to your photos: With Typic you can add up to 4 versions of your company or personal logo, store them in the app, and use them to sign all your photos. This cool feature is great for business, you'll be able to make your own brand stand out on every photo you make! • Export your photos in Portrait, Landscape or Square format. • Share your photos on Twitter, Facebook, Facebook Messenger, Instagram, WhatsApp and iMessage. • Email your photos to your friends or save them on your iPhone or iPad.